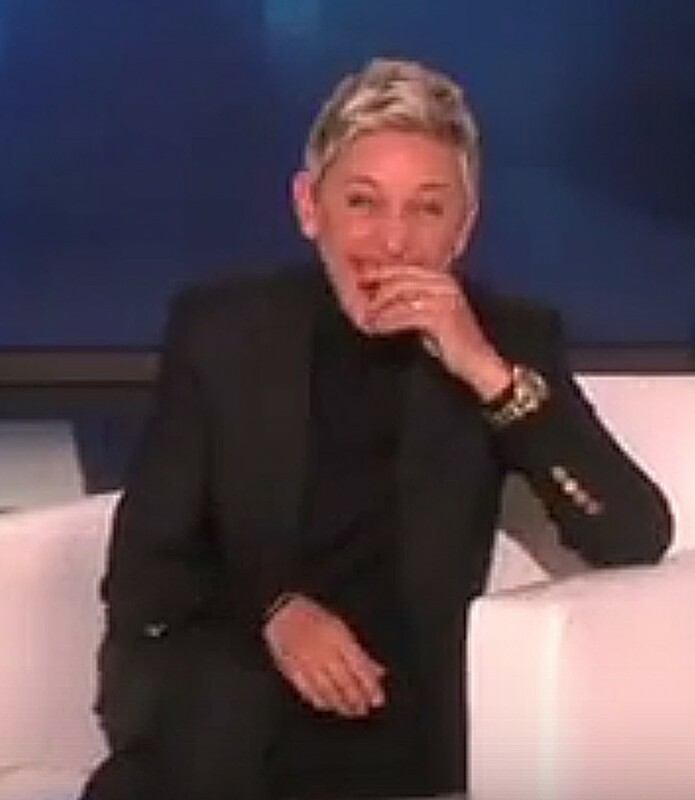 and have a comedy crush on ELLEN… who doesn’t? Adele’s carpool karaoke kinda won me over… but this latest video pretty much seals the deal bringing all three of them together. 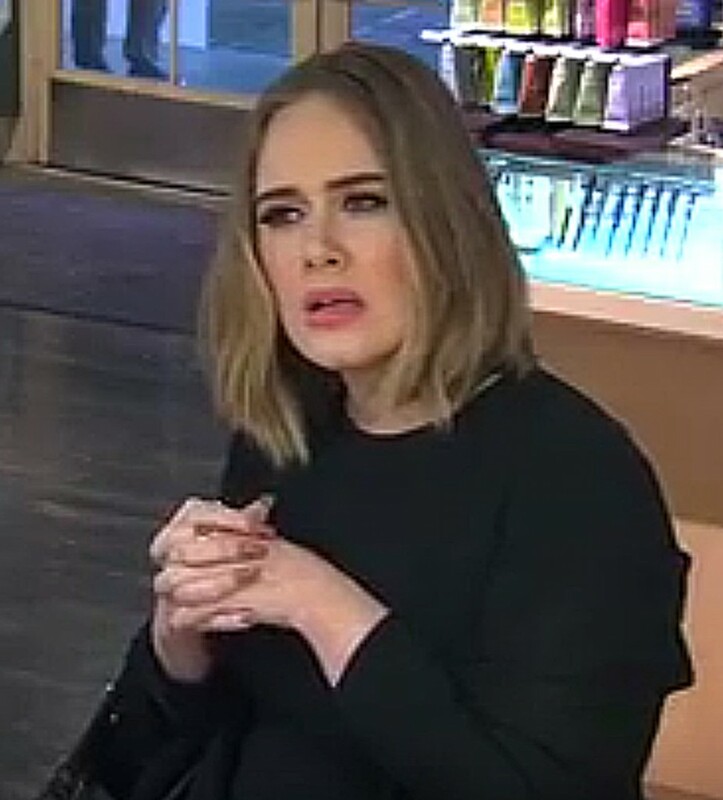 I love Adele when she shows off her funny side! 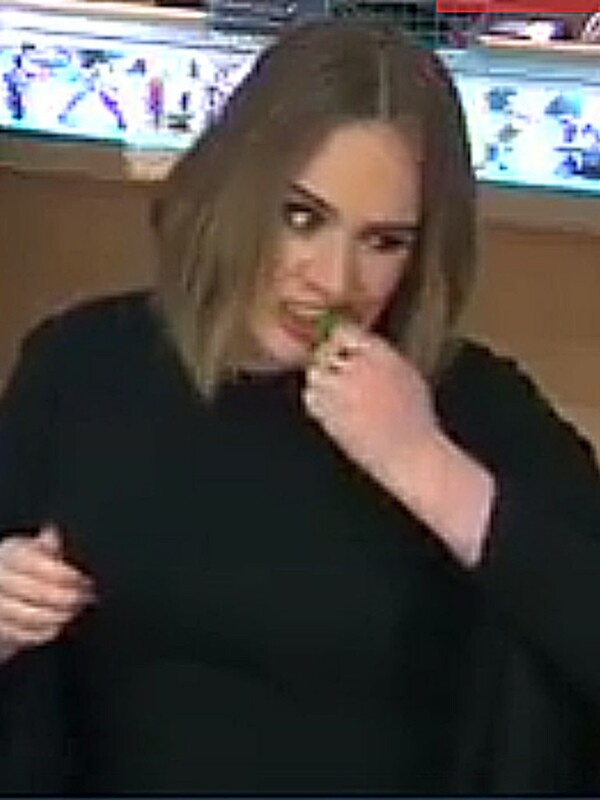 Click here to watch Adele at Jamba Juice… as the mouthpiece for ELLEN. and repeat everything Ellen told her. And of course… hilarity ensued.